Thanksgiving is a beautiful time to reconnect with loved ones. Whether you’re attending a traditional Thanksgiving with your family or attending a fun Friendsgiving with your favorite crew, this year it’s time to try something new. Most likely … the turkey, cornished hen, mashed potatoes, stringbeans and cranberry sauce is already taken care of. The staples are great but let’s jazz it up with a few creative ideas to make your Thanksgiving that much more fun. 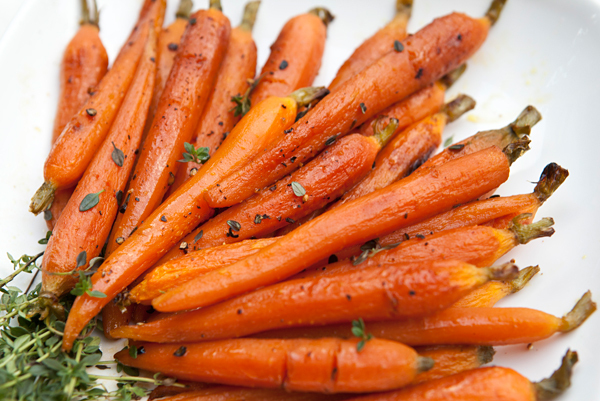 You can never go wrong with slow roasted carrots. But this citrusy sweet dish is a fun way to get your veggies in. 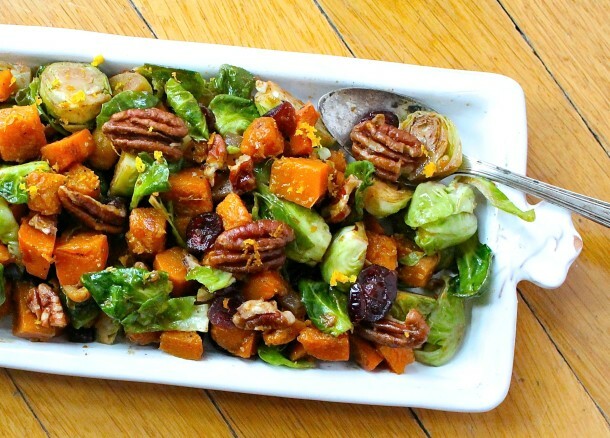 Who doesn’t love a good brusselsprout? Well, this recipe is a hearty take vegetable dish. It’s an exceptional option for more health conscious folks with a big appetite. This is an unbelievable easy recipe to make. Say goodbye to boring muffins, and hello to an addicting carb-olicious treat. For those of you who don’t have much time, this is a quick easy side dish. It’s nutty, slightly sweet and an overall perfect dish to go along with your main courses. This is a fun take on cooking regular sweet potatoes and will add some fun flavor to the table. Not to mention - slow cookers are relatively easy to use!